You are quite right, Mr Silk. 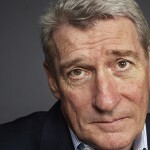 The problem is with Jeremy Paxman – I think he’s terrified of growing old. He was quite vicious in a piece he wrote in the Financial Times when the EU debate was taking place. I subscribe to the Mature Times. It carries encouraging stories about older people living up to their potential. I’m an author of books on old age (Lion Monarch), and writer… Also a cognitive behavioural therapist. I reckon Mr Paxman could do with counselling and therapy. I just wanted to say how disgusted I was when I heard Paxman’s comments. If only the likes of him would get in touch with the ‘real world’ and what us ‘mature folk’ really appreciate, he would realise the excellent job you all do at Mature Times. So, I say, as indeed I am sure so many of your other readers would….”thank you” for the wonderful and personalised job that you all do at Mature Times. Andrew – pls don’t take Paxman’s comments personally – it would appear he has no idea as to how us real folk live our daily lives. Everyone unique and everyone precious. I hope you can extract a genuine and written apology from the man. 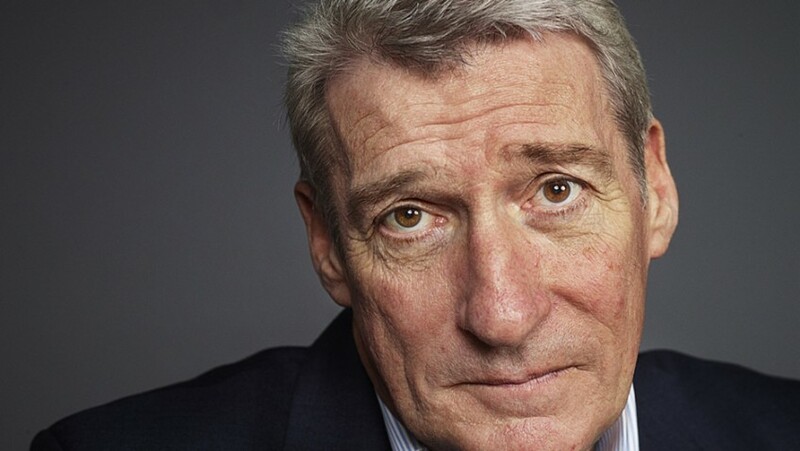 I’m a reader of Mature Times and I’m sorry that Jeremy Paxman finds the name offensive – but it’s hard to think of a title for it which conveys the message that it is a publication for older people. ‘Mature’ is probably the most inoffensive word that could be used for this. After all, ‘mature’ cheese and wine are thought to be good things. I’m mature but I take part in a Christian Dance in Worship group and I campaign to reduce the pollution that causes so much ill-health! I would like to congratulate Andrew Silk on his letter regarding Jeremy Paxman. I was furious at Mr Paxman’s reference to us “Mature People”. I think there must be something in the name” Jeremy” as there is someone else, dare I mention Top Gear, who had the same attitude to his peers. I wonder if Mr Paxman has ever done any voluntary work, if not if would do him the world of good. My husband, Malcolm, and I have done voluntary work for the past 38 years, supporting our son through his school years on PTA’s, help run Cub Scouts, supported the local Council through their Cycling Proficiency Scheme, our local Shirley (West Midlands) Town Team and for the last 20 years run a Craft & Coffee Group at Shirley Institute. Our members are between 65- 90 and we meet each Monday for a good natter, refreshments and manage to do a little craft work. May I say we are all very “Young at Heart” and enjoy a few jokes, which Malcolm reads out to them. This morning I read out Andrew’s article and they were all appalled at what Mr Paxman thought of us all. They all said they disliked him anyway. In 2011 we were amongst the first 9 people to receive the Solihull Civic Honours Award for our involvement in the community. This was presented to us by the Mayor of Solihull Ian Court. It was a very proud moment for us and something to remember. We also are Trustees at Shirley Institute, a building that was given to the people of Shirley in 1901 and of which we are very proud. I am also Chair Person. We are not well off but that doesn’t stop us thoroughly enjoying our involvement in the local community. I am looking forward to the October issue of the Mature Times to see if Mr Paxman makes any reply. In my opinion he should be thoroughly ashamed of himself and make an apology to the paper. Jeremy Paxman is a misnomer …. surely Paxman means a man of peace, whereas JP is anything but a man of peace, preferring instead to be vitriolic and put others down! JP is certainly not Justice of the Peace, as he is neither just nor peaceful nor peace-loving! P.S. Thank you so much for a wonderful newspaper that I and some of my neighbours look forward to each month. Paxo bites Mature Times – I say get stuffed!